Back in August, Square Enix product manager Hidemi Matsuzuka revealed tiny enemy figures featuring Meow Wow, Meowjesty, Flood unversed, Dusk nobody, and Shadow heartless. 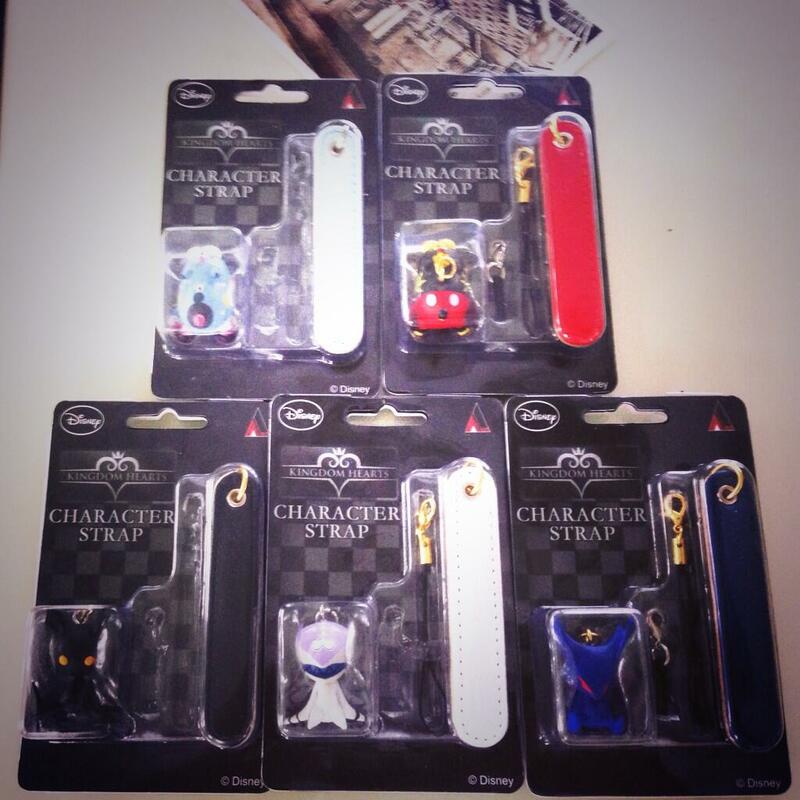 Earlier today, Matsuzuka showed off their true purpose: character straps! These cute figures can be taken everywhere with you! While a price and availability are unknown at this time. We’ll keep you updated, for now enjoy the image below.